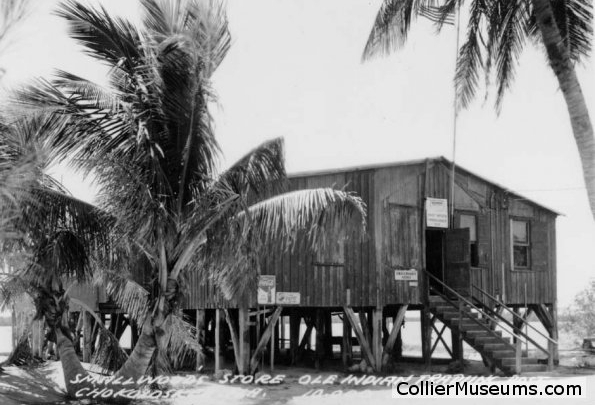 Naples, Fla. (July 2017) – The Naples Depot Museum is pleased to present the Collier County Museum’s staff curated Sites & Scenes: Collier County’s Historic Places exhibition, which will be on display from Thursday, Aug. 3 to Saturday, Oct. 28. Collier County, with its sandy beaches and warm winter weather, is known mainly as a vacation destination. Yet, if one takes the time to truly explore our county, they will find a treasure trove of history, from the 19th Century homes to a railroad depot from the Roaring ‘20s. These are just some of the sites and properties that have survived the passage of time and the inevitable allure of progress. 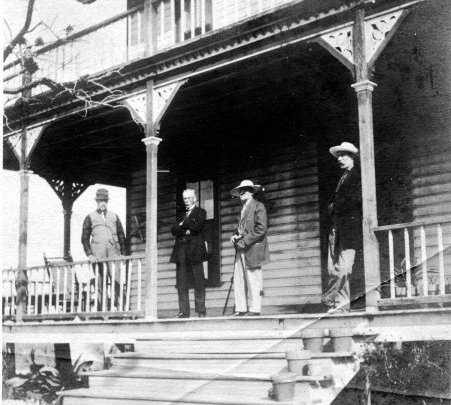 While not every important site and structure has been preserved, this exhibition will highlight some of our County’s most important historical landmarks, and the stories behind them. 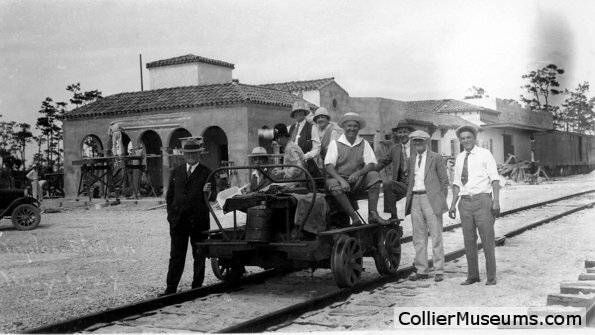 Set in Naples’ first passenger train station, the restored Naples Depot Museum takes visitors back to Florida’s railroading heyday and tells how technology and transportation helped Naples grow from a village of 300 souls to today’s glittering Gulf Coast resort. 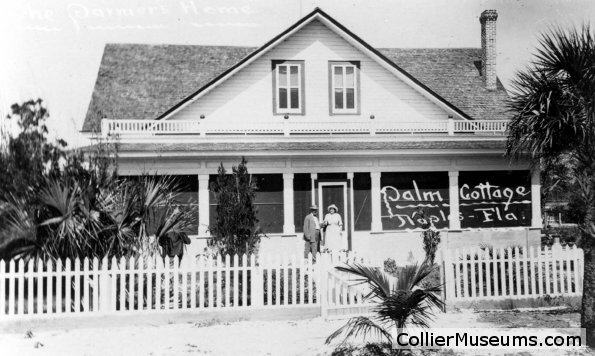 For more information about the Naples Depot Museum’s Sites & Scenes: Collier County’s Historic Places, please contact the museum at (239) 262-6525 or visit www.colliermuseums.com.